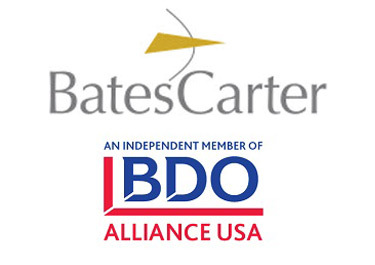 BatesCarter is an independent member of the BDO Alliance USA, a nationwide association of nearly 190 independently owned accounting, consulting and service firms with similar client service goals. The Alliance presents an opportunity for us to expand our services to clients without affecting our existing relationships or our firm ownership by accessing the resources of BDO USA, LLP and other Alliance members. BDO USA, LLP, the 5th largest CPA firm in the world, sponsors the Alliance. The Alliance was developed to provide Member firms with an alternative strategy for gaining competitive advantages in the face of a changing business landscape. The Alliance represents an opportunity for BDO to enhance relationships with reputable firms that share a mutual business understanding. The BDO Alliance USA is a subsidiary of BDO USA, LLP, a Delaware limited liability partnership. BatesCarter is excited to continue growing with and participating in the wonderful North Georgia community. We look forward to the opportunities ahead and Exceeding Expectations. Always.